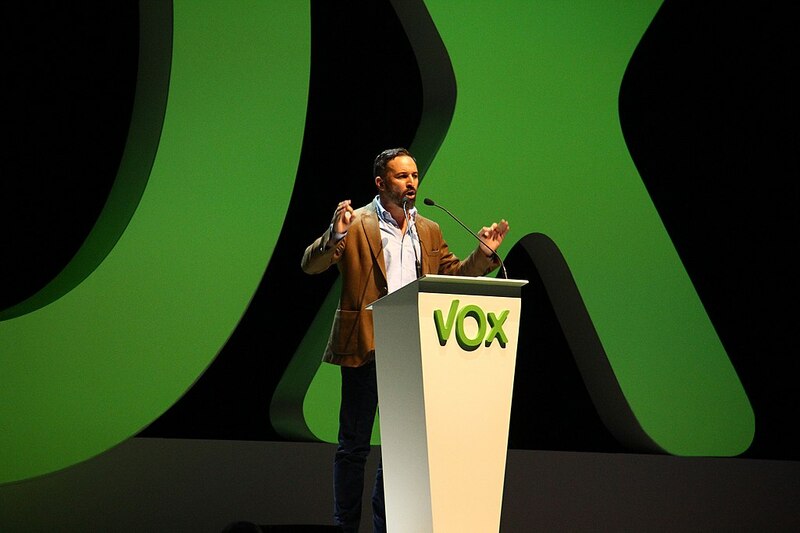 Spain’s far-right Vox party has been voted into mainstream politics. Winning 12 seats (out of 109) in the elections, it is the first time they have made it into a parliament. What this means is that Spain is no longer immune to the electoral rise of populist far-right parties that has spread over parts of Europe, like the Alternative für Deutschland in Germany (AfD) or Italy’s League party. In an interview with Deutsche Welle (DW), Germany’s international broadcaster, political scientist Eduard Güell explains that several factors made this possible, including an “unexpectedly high” abstention rate (around 42%), resulting partly from a “demobilization of the left”. The other issue, once again, is the divisive question of Catalan secession. The Catalan crisis began almost 18 months ago, but there are still no political or legal solutions in sight. In contrast to the former government’s more combative approach towards separatism, Prime Minister Pedro Sánchez‘s Social Democratic cabinet has pursued a path of dialogue. And although this has achieved a relative de-escalation of the dispute, not everyone is happy with his course. According to DW, the entire country is closely watching the situation in Andalusia. Most polls predict that Vox would make similar gains at the national level. And snap general elections are a distinct possibility should Sánchez fail to get enough support in the Spanish parliament for his budget. In addition, the upcoming trial of several secessionist Catalan leaders is likely to add further fuel to the fire.